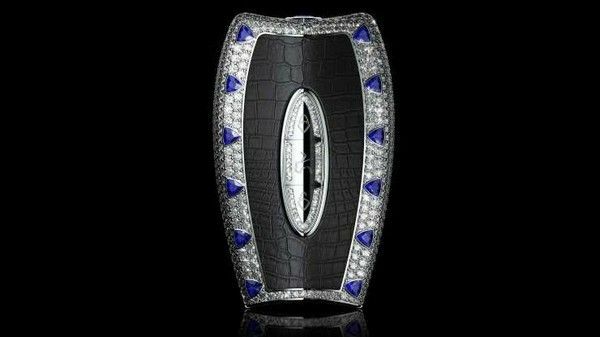 Have you ever seen a car key that costs $563,000 before? Bet you haven’t, but it exists! Awain just released their luxury custom car key collection with this price tag. Check it below! Sure, with such a huge amount of money, you can get yourself a luxury whip to cruise around town the way celebrities like DJ Cuppy and John Mikel are catching fun with theirs. However, a Finnish luxury company is customizing a car key for that amount. Now, take a deep breath. It’s simply because some people have “too much" to spare to own a customized key. 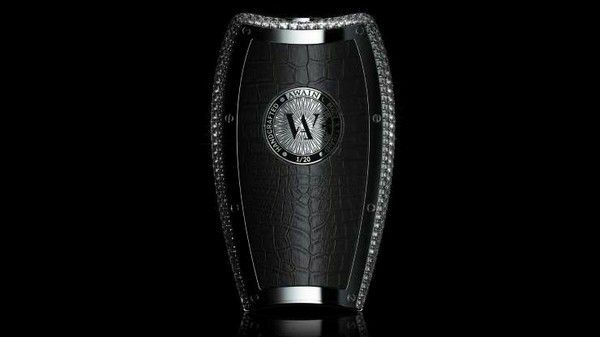 Awain is a Finnish luxury company with a specialty in designing and producing jewel-encrusted keys targeting the most expensive vehicles in the world. Its ultimate custom key creation is for the Phantom at 500,000 euros. Going by the current exchange rate, it's about ₦202.6 million Nigerian currency. This amount isn't a typo, mind you. It’s a confirmed fact. This key is more expensive than supercar Lamborghini Aventador SVJ, which has a starting price of $517,770. That's ₦186.2 million. With half a million dollars, you can own a customized key weighing 34.5 carats of little diamonds laced on the outside the key. The face is also lined with precious stones. About 175 grams of sturdy 18-carat gold is embedded on the fob. Each buyer gets to customize their own look by selecting a material of their choice for the center section. It can be from wood or many colors of leather. To ensure the Phantom creation remains unique, the Finnish company will be creating only one of it. If you want a not so flashy modest creation, Awain will take on your offer. Though it's less expensive it's still not affordable. For the Serenity creation, its 80,000 euros (₦32.38 million).It came with a combination of 175 grams of gold and 20 carats of diamonds. The Quantum sells at 49,000 euros (₦19.8 million), with a mix of 175 grams of gold and 3.6 carats of diamonds. These unique creations have a limit of 20 examples each. Buying a luxury car is not enough, you must acquire a diamond car key as well! Awain targets high-end models. 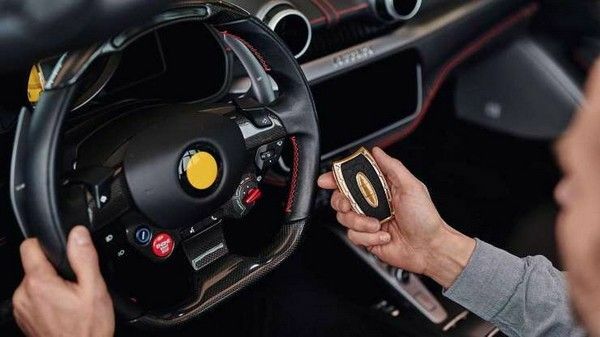 So, it creates customized keys for Rolls-Royce, Maybach, Bugatti, Lamborghini, Porsche, Mercedes Benz, Maserati, Aston Martin, and McLaren, making its product eccentric. Come to think of it, almost all of the listed model brands have key-less access. That means the key will remain in their pocket hidden, with no one seeing the 500,000 Euro jewelry work. Naijauto.com believes that if you were to own such expensive customized key, you would definitely wear it on your neck. >>> Catch the latest news update happening around the world by checking out Naijauto news section.